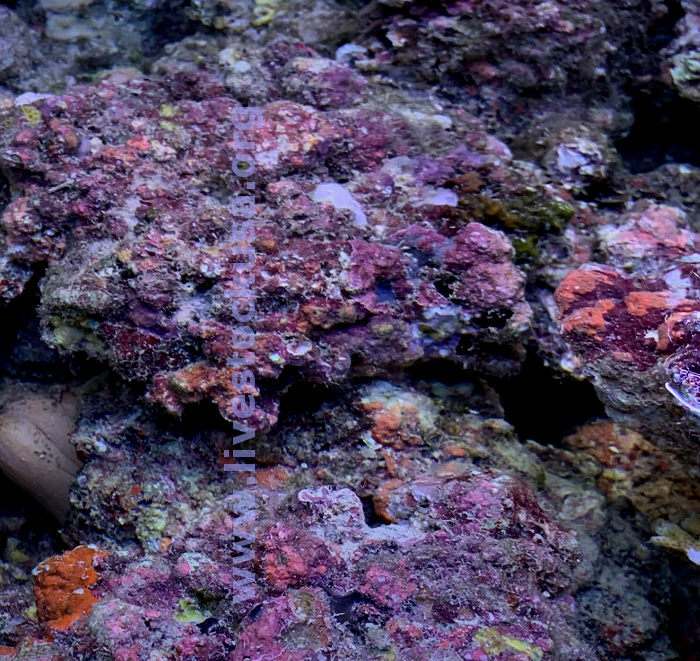 Our live rock is collected by hand in the South Pacific. We "meet the plane" and immediately deliver the live rock to your airline. 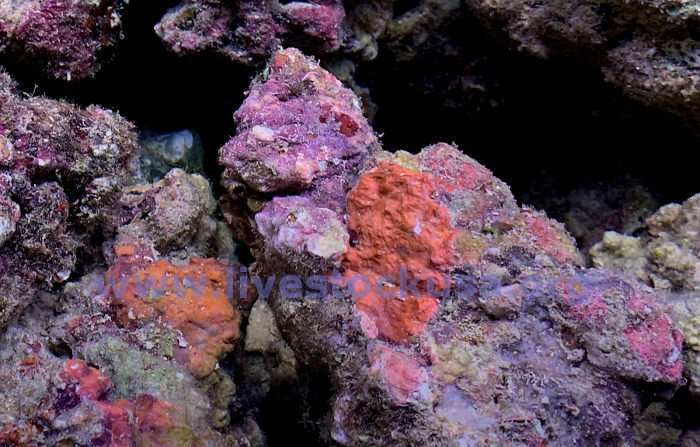 It&apos;s our belief that the sooner we can get your live rock to you, the better it will be and the sooner it will cure. 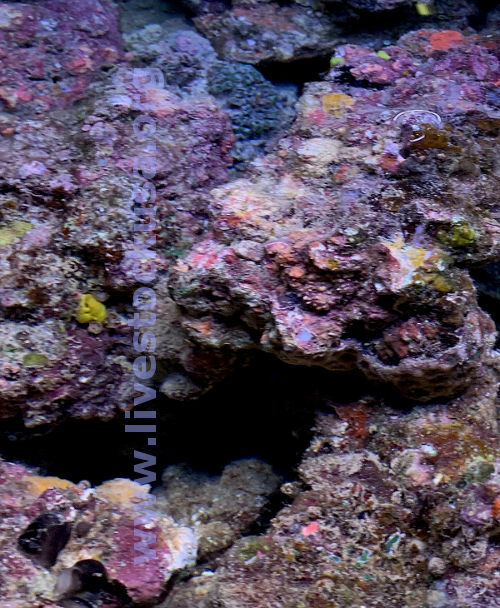 All of the out-of-water photos within this page were taken immediately after the live rock arrived ... directly out of the box, uncured and this is the type of live rock you can expect to see. 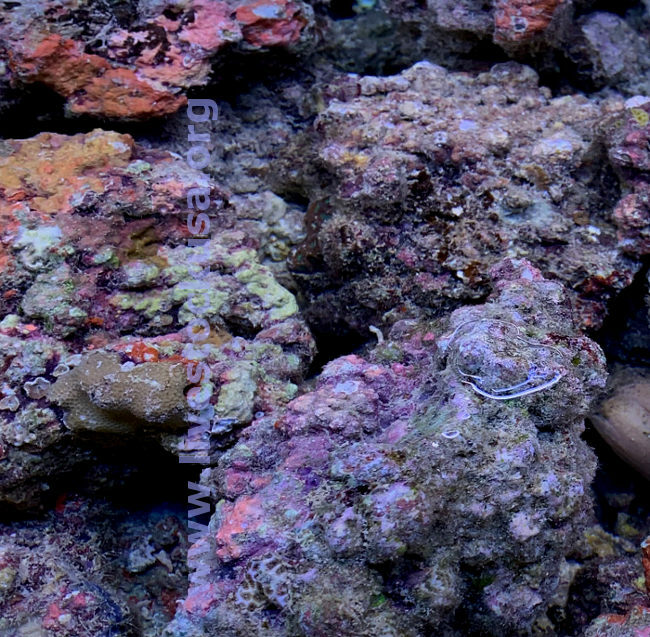 Indonesia area sources and Fiji are both closed currently for corals and (wild-collected) live rock. There are people working on it, but we have no date for expected opening at either site. There is, however, another source getting ducks in a row right now, so there should be real deal air-freight fresh live rock again in the future. Keep an eye on our Current Updates page. There is Fiji live rock! They found it! The lost rock. 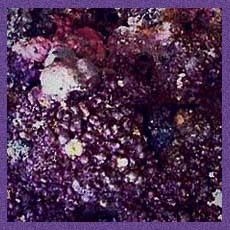 This is cultured and made from a combination of cement, oyster shell, and (coral) sand and bits. It has been under water two years now and looks fantastic. 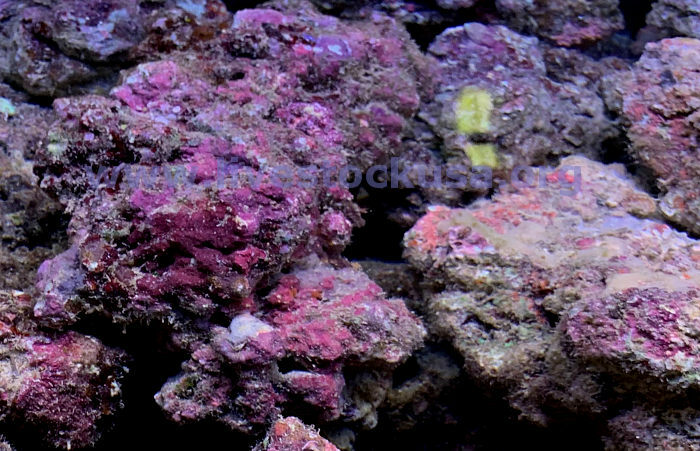 It is not actual old eroded coral pieces, but the overall visual effect is pretty close to what a reef of good Fiji live rock looked like. 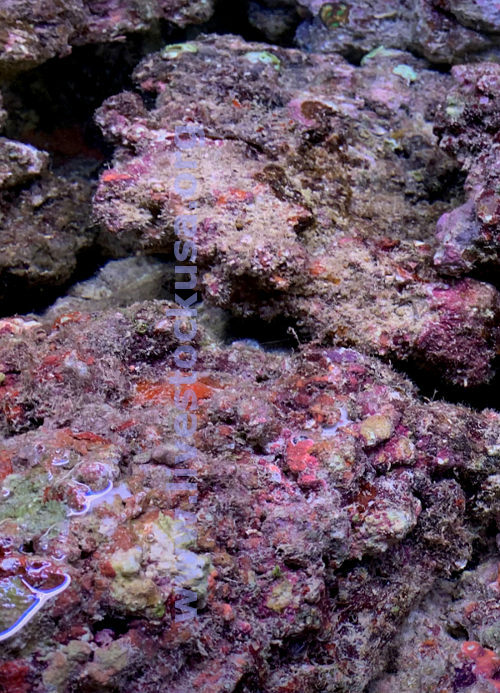 So it is not wild coral pieces, but the coverage makes up for it. 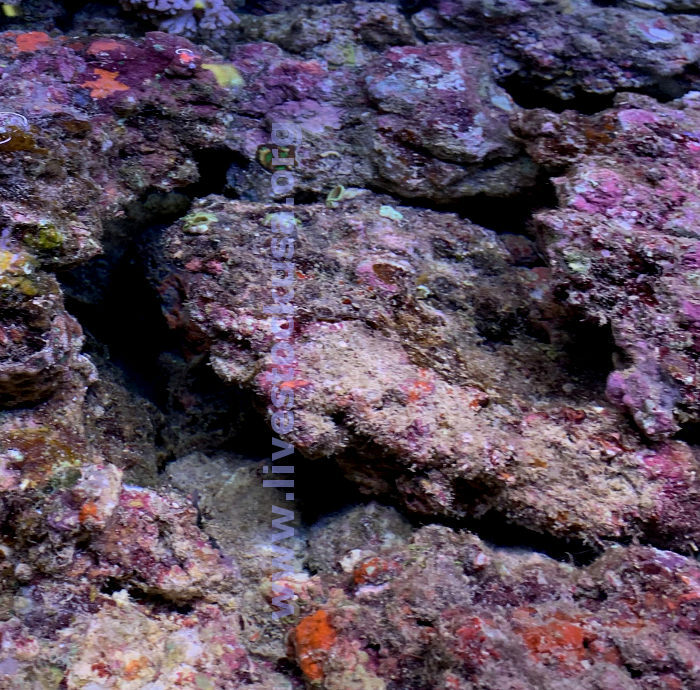 It is encrusted with all kinds of the usual Fiji corallines and such. Current schedule has it arriving to LAX Thursdays with Fiji fish shipments, so Friday to you. If your live rock comes in lighter than the paid estimated weight, you will receive a refund for the difference immediately. If your live rock comes in heavier than the estimated amount, a prompt payment for the difference is expected and appreciated. The legal weight of your live rock for CITES permits, Fish & Wildlife clearance, etc., is determined at the place of origin and is on the invoice we receive. See our article "Rock Weights" linked below. We ship to just about all major U.S. airports and many secondary (connection) locations as well. If you wish to confirm shipping availability to your airport prior to ordering, just send us an email or give us a call. We can give you an idea of what your shipping costs will be based on your airport. Shipping costs average $1.00 per pound. But one box shipments will just be the minimum charge the airline has for airfreight since it is way under a hundred pounds. Your domestic shipping LAX to you, you will pay directly to the airline when you pick up your live rock. Leadtimes for the various livestock products can fluctuate and are dependent on where your live rock or corals originate from, as the incoming flights may arrive on different days. Due to this, ship days may vary. Also, we place our orders several days in advance of the incoming shipments. If your order is placed prior to our ordering day, your order may arrive in approx. five days (or sooner), but if your order is placed just after our ordering day (deadline), your order will more than likely arrive with the subsequent incoming shipment, which can be a week+ later. Also, there can be delays during certain times of the year. Planning ahead is crucial when scheduling your livestock order ... if you would like to find out what the shipping schedules are in advance of placing your order, just send us an e-mail message or give us a call.